Bring the family to Evergreen! Enjoy this 2 story, 5 bed/4 bath/3 car garage. Don't miss Owner's Suite with separate office, central vac, tall ceilings, deck, private fire pit & more! 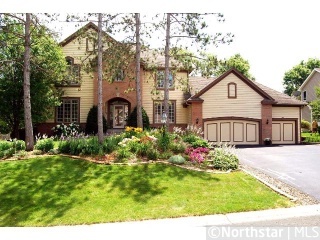 Easy commute to cities & Woodbury shoppes.